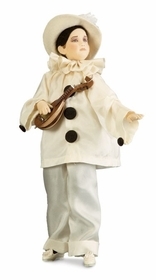 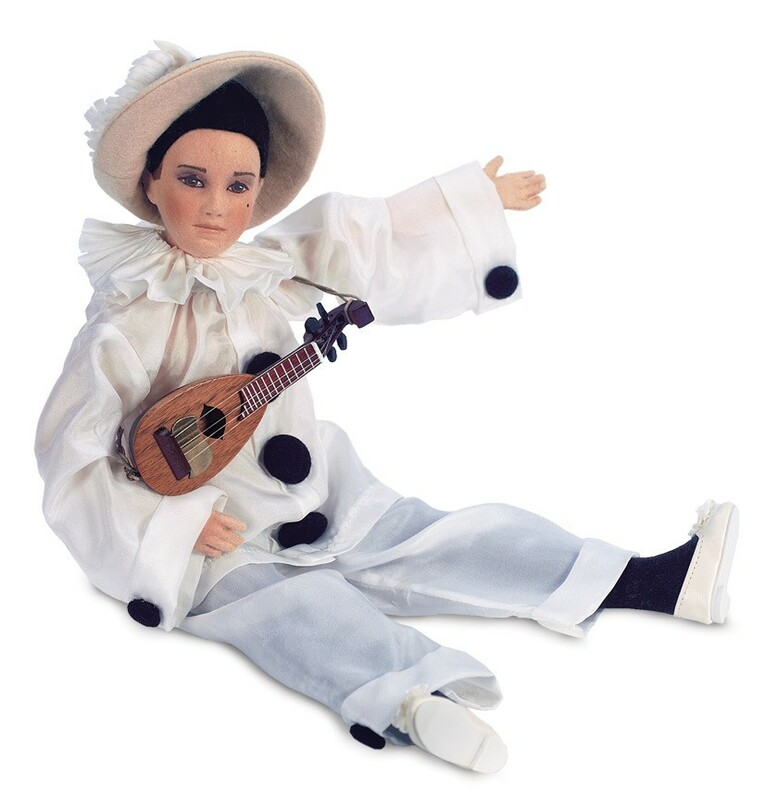 R. John Wright - "Pierrot" - LE250 - Souvenir from 2006 MDCC (Modern Doll Club Convention). 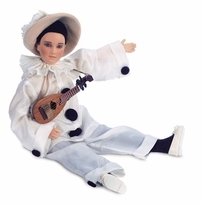 One of three dolls created for the The Commedia del'arte Collection. He comes inside a deluxe presentation box (and slip-cover) with a numbered certificate of authenticity and forms for owner registration.